William Browder, founder and CEO of Hermitage Capital Management, was the largest foreign investor in Russia until 2005, when he was denied entry to the country for exposing corruption in Russian state-owned companies. In 2009 his Russian lawyer, Sergei Magnitsky, was killed in a Moscow prison after uncovering and exposing a US$230 million fraud committed by Russian government officials. Because of their impunity in Russia, Browder has spent the last eight years conducting a global campaign to impose visa bans and asset freezes on individual human rights abusers, particularly those who played a role in Magnitsky’s false arrest, torture and death. The USA was the first to impose these sanctions with the passage of the 2012 “Magnitsky Act.” A Global Magnitsky Bill, which broadens the scope of the US Magnitsky Act to human rights abusers around the world, was passed at the end of 2016. The UK passed a Magnitsky amendment in April 2017. Magnitsky legislation was passed in Estonia in December 2016, Canada in October 2017 and in Lithuania in November 2017. Similar legislation is being developed in Australia, France, Denmark, Netherlands, South Africa, Sweden and Ukraine. 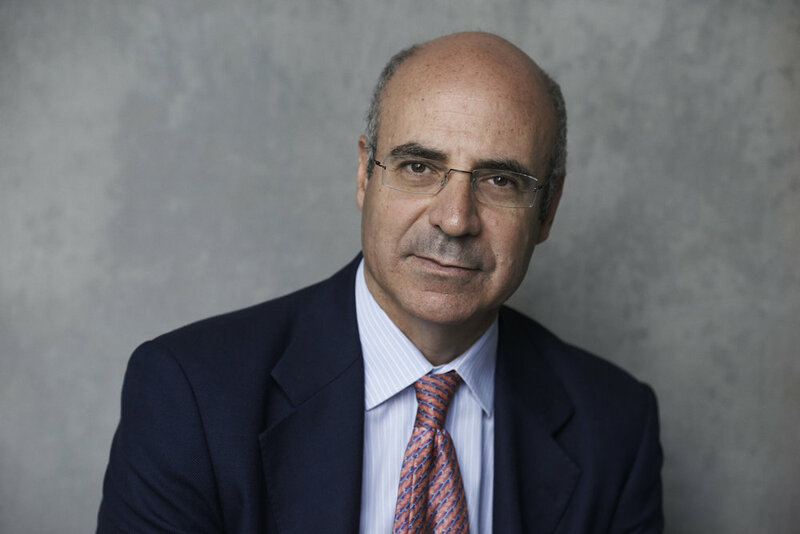 In February 2015 Browder published the New York Times bestseller, Red Notice, which recounts his experience in Russia and his ongoing fight for justice for Sergei Magnitsky.